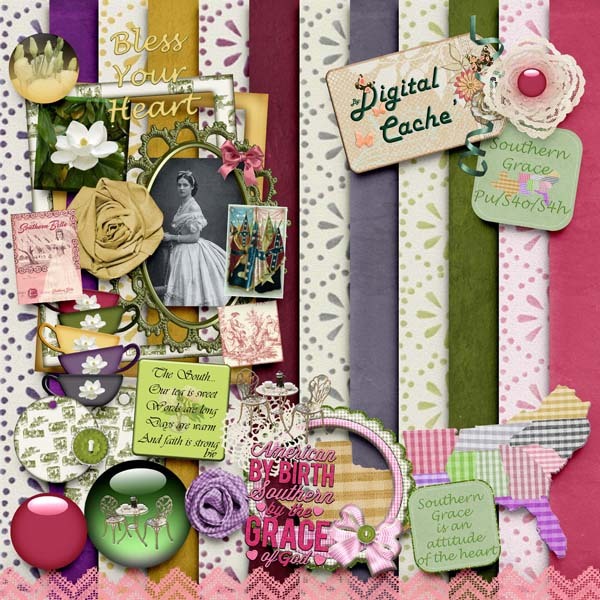 Please enjoy this Free Gypsy Cove Quick Page. 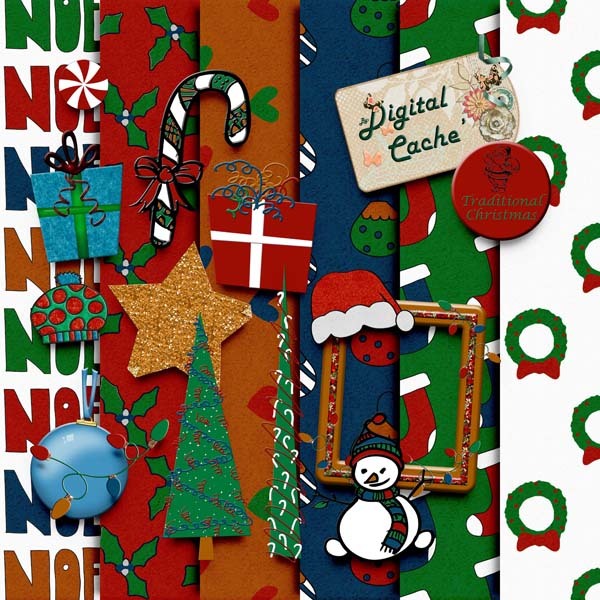 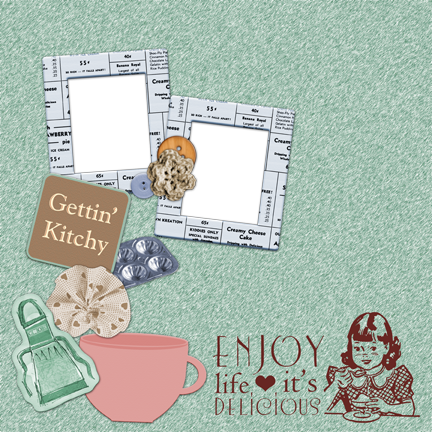 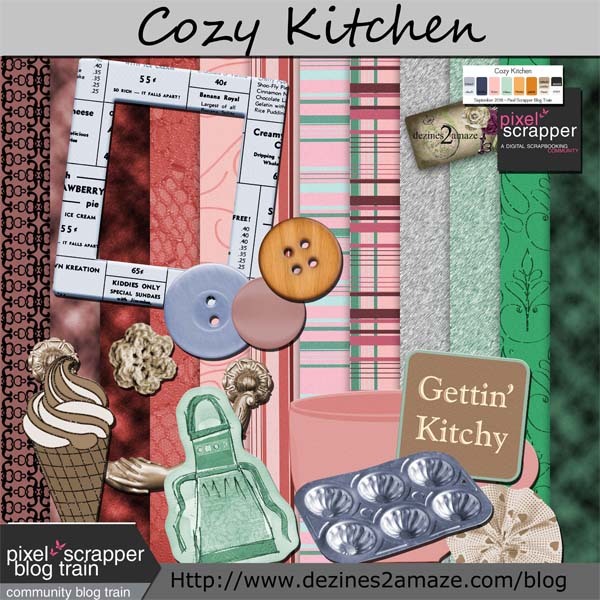 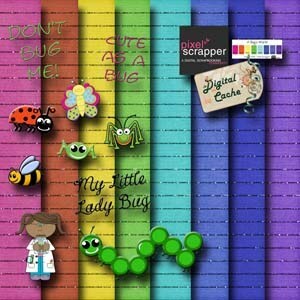 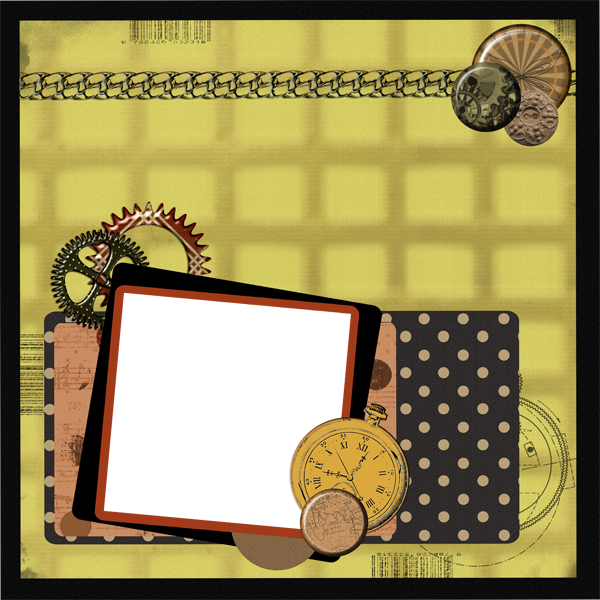 This is a free digital scrapbooking kit called Pixel scrapper Blog-train Cozy Kitchen. 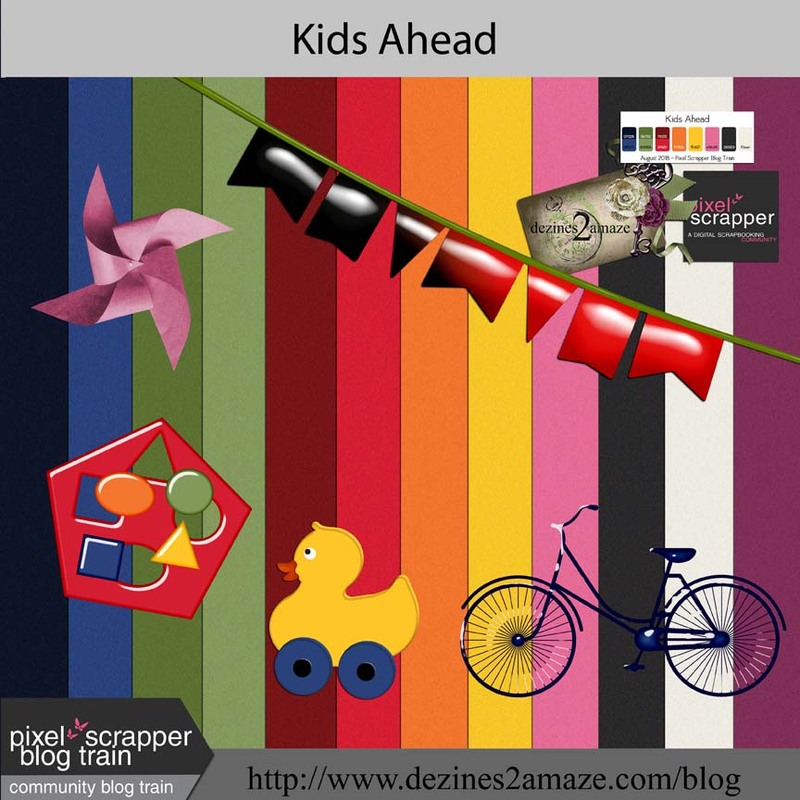 The colors are warm Fall colors. 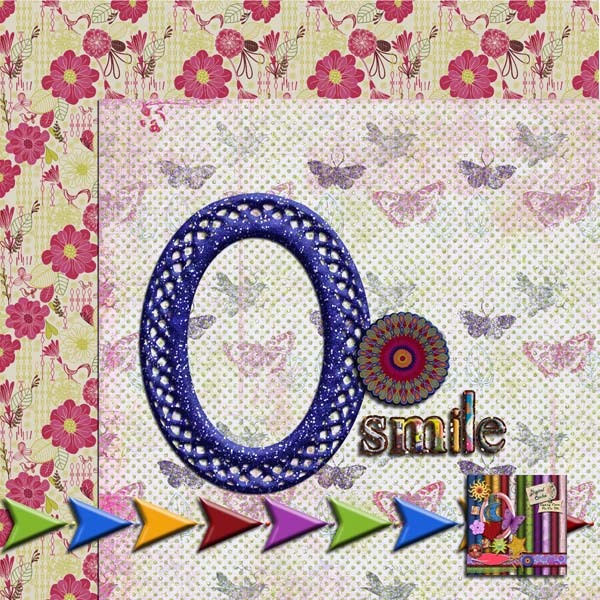 A timeless quick page designed especially to use for those wonderful pictures of him. 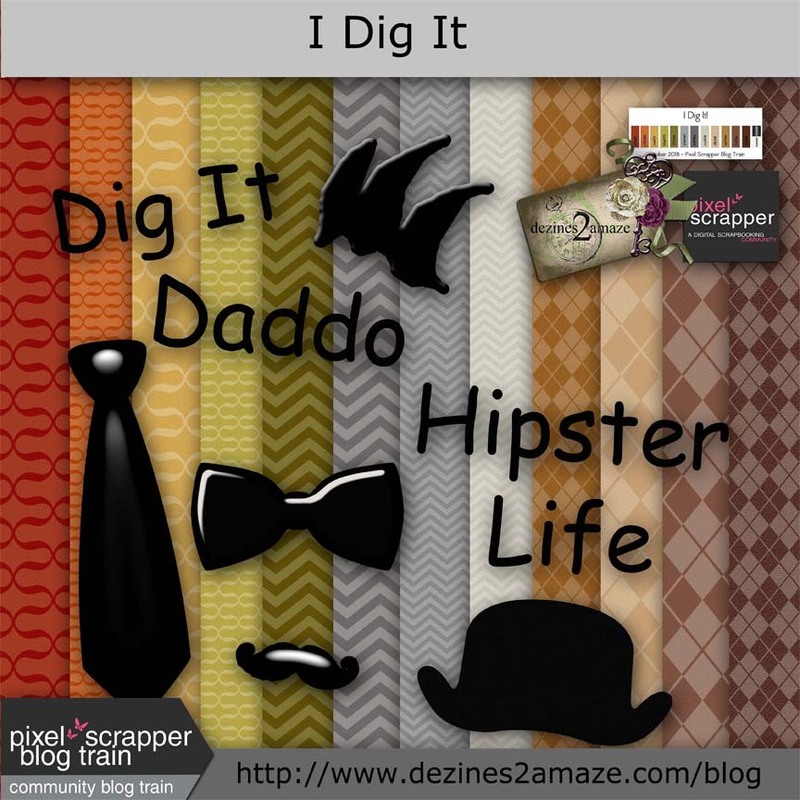 Please enjoy my Christmas gift to you.